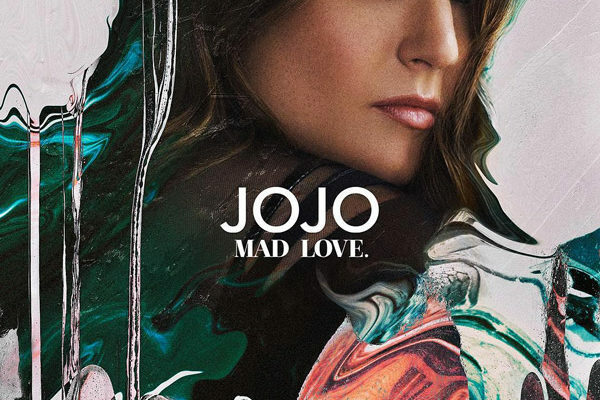 JOJO ANNOUNCES MAD. LOVE. WORLD TOUR! 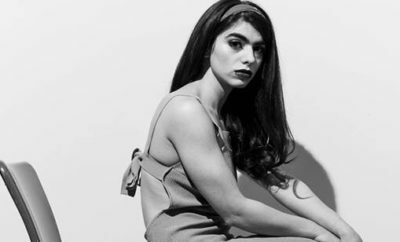 Are you ready for JoJo? The MAD. LOVE. 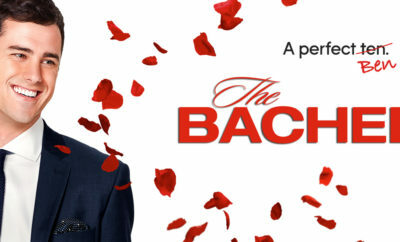 TOUR will kick off January 15th in Dublin, Ireland and move along through Europe and the United States. 26 Copenhagen, DEN Vega Jr.
← Previous Story Hangout Festival Announces 2017 Lineup! Next Story → The Head and The Heart Announces U.S. Tour! 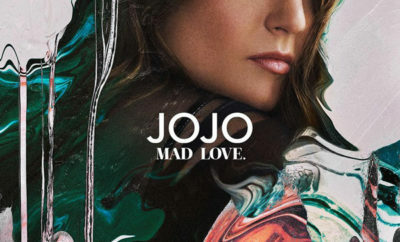 JoJo Debuts Album “Mad Love” With Star Studded Collaborations! Watch Ben Breakdown Over Hurting Jojo! For King and Country Spotlight!